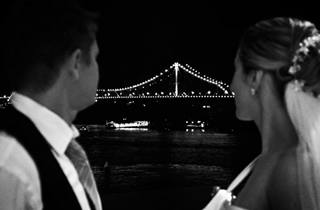 Located on the waterfront of the Brisbane River with views of the Story Bridge, Kingsleys Steak & Crabhouse is the ideal setting for your wedding which will be sure to impress your guests. 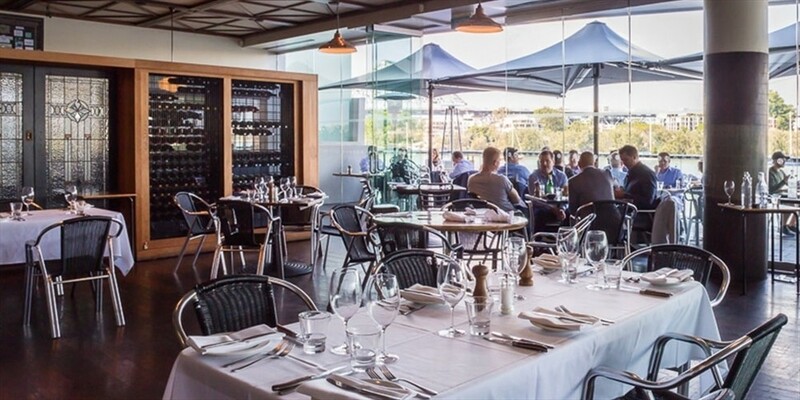 We offer a combination of both indoor and outdoor seatings, and the typical Kingsleys cuisine including a range of high quality cuts of steak and fresh seafood, including Alaskan king crab and mud crab. 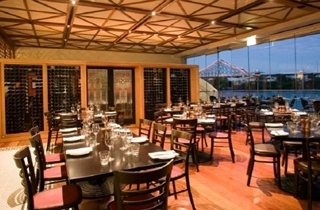 Our semi-private "Wine Room" seats a maximum of 20 guests with floor to ceiling windows and views of the Story Bridge. 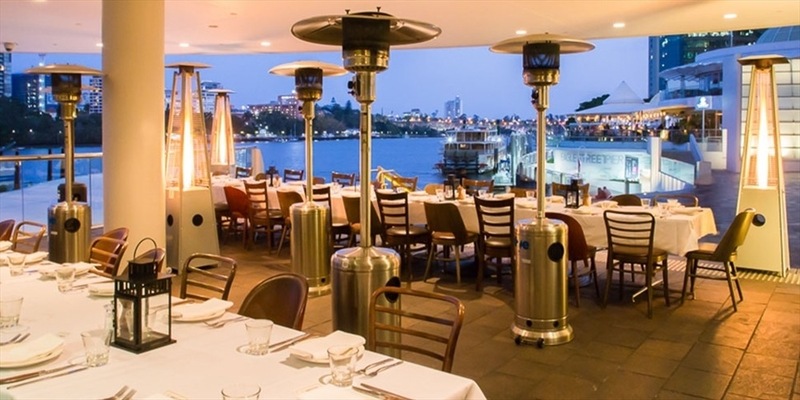 We also can accommodate up to 50 guests outside under cover or for larger bookings we can reserve the entire restaurant for you seating up to 100 guests. 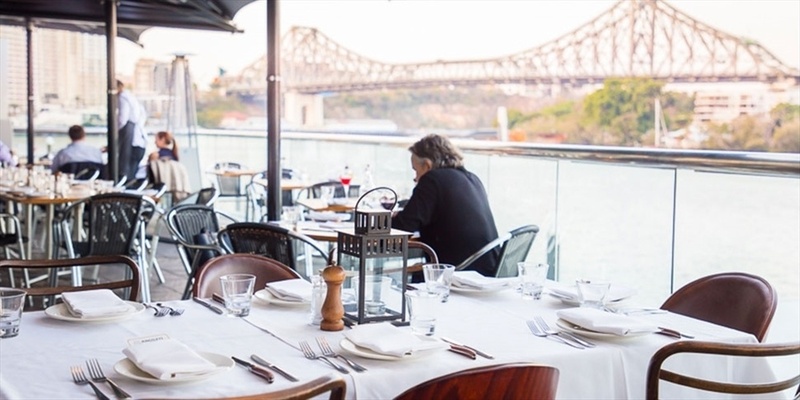 A semi-private dining room with floor to ceiling windows overlooking the Brisbane River. This space is recommended for a minimum of 12 guests and a maximum of 20 guests. 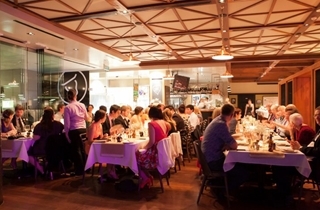 A spacious area reflecting the true Kingsleys Steak & Crabhouse vibe, the main dining room accommodates up to 45 guests. 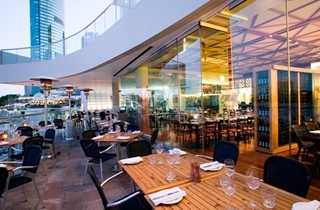 Our outdoor covered area can seat up to 55 guests and is perfect for when the sun is shining. Perfect for a cocktail function or for long lazy lunches. 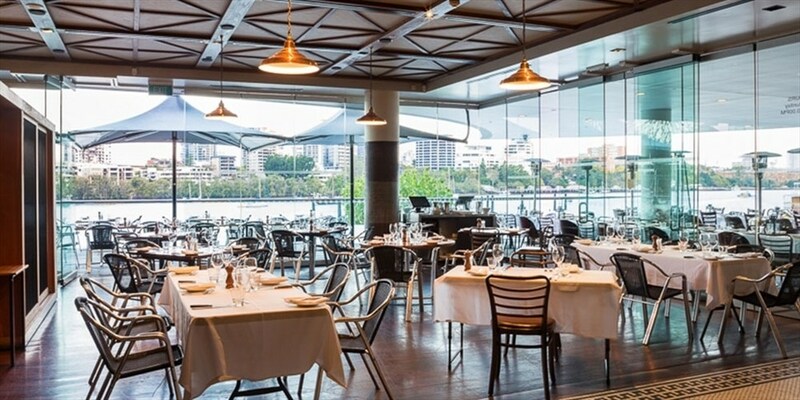 For larger bookings you can reserve exclusive use of the restaurant for up to 110 guests for a truly unique experience.